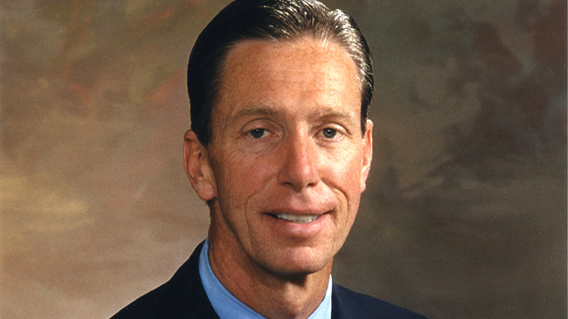 Congressman Stephen F. Lynch is the U.S. Representative for the 8th Congressional District of Massachusetts, which includes the cities of Boston, Brockton, and Quincy and 21 towns in southeastern Massachusetts. Congressman Lynch currently serves as the Ranking Member of the National Security Subcommittee under the Oversight and Government Reform Committee and on the Financial Services Committee. Sign up to be called for, and participate in, all of Congressman Lynch’s events.